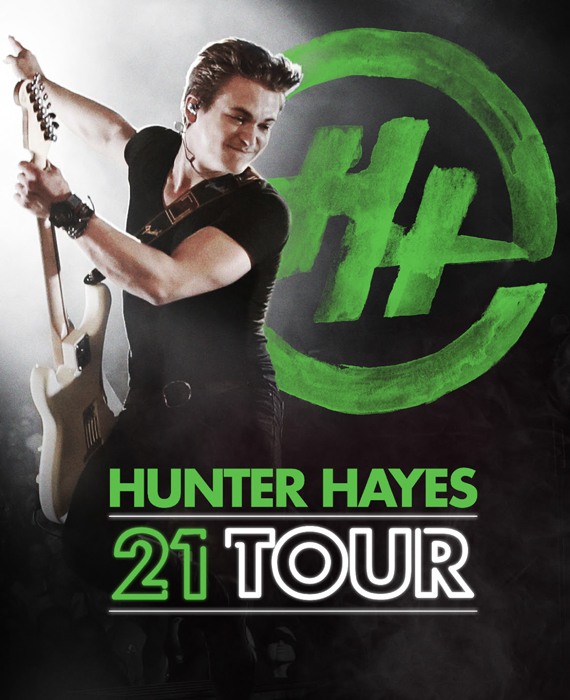 Hunter Hayes has announced he will launch a 21 Tour, playing 21 special shows this fall across the U.S. including college campuses. Tour dates and ticket information are forthcoming. Hayes’ single “21” is already closing in on 21 million streams globally in less than nine weeks since its release, and is the third most-played country track on Spotify. Today (August 7) he is the featured artist on Spotify’s The Drop, where six of his songs and videos, including two brand new releases, “Saint Or A Sinner” and “Trouble With Love” are highlighted. He is also featured on Country Now in an exclusive ‘Live From Blackbird’ performance, filmed earlier this month at Nashville’s Blackbird Studios.